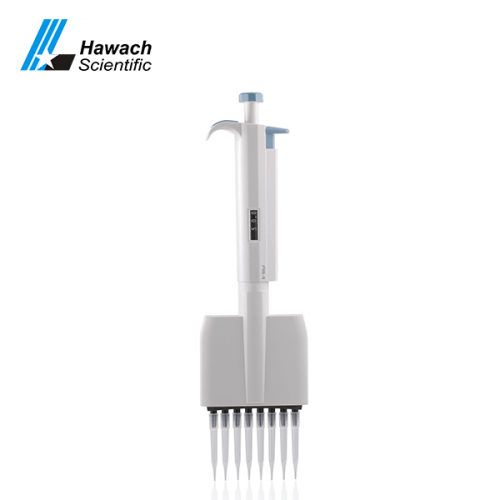 We have a professional 5μl to 5ml advanced single-channel fix pipette factory which can assure you of high quality. 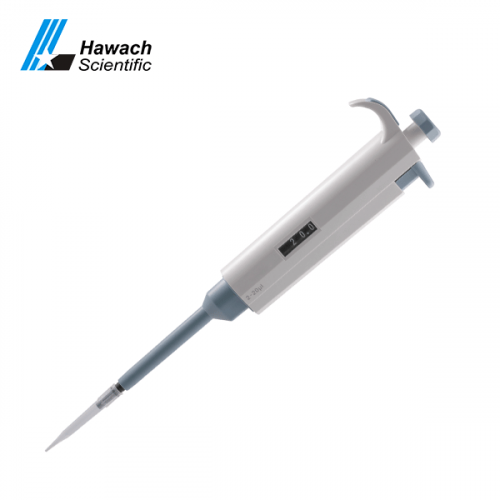 The advanced Half Autoclave Single-Channel Fixed Pipette is one of the most commonly used single channel pipettes, with low operation force design and high performance of precision. 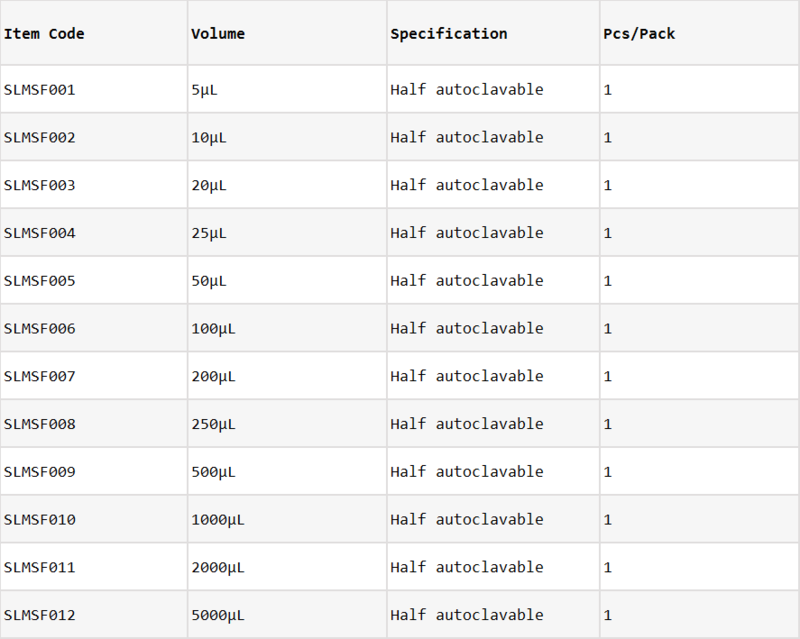 Smooth aspiration of various solvent. 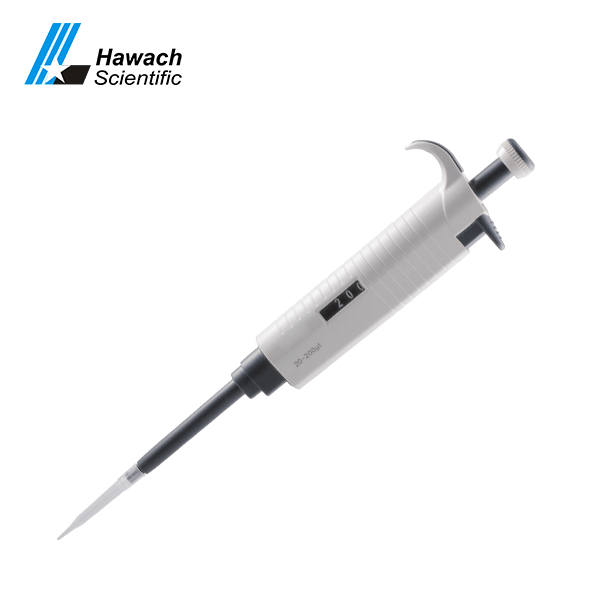 The lightweight and ergonomic design maximizes user comfort and reduces operation strain. 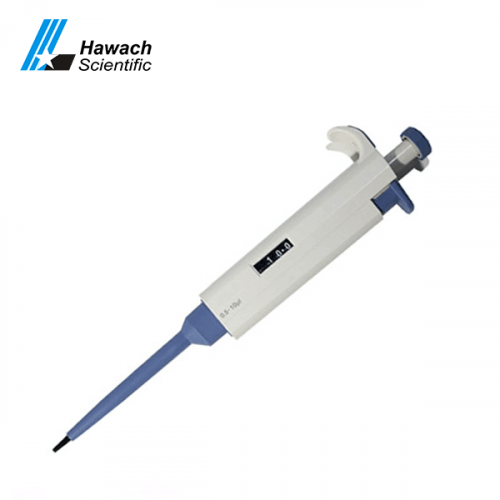 Low force tip ejector can avoid corrosion solvents splash and hurt the operator or contaminate the lab environment.